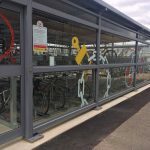 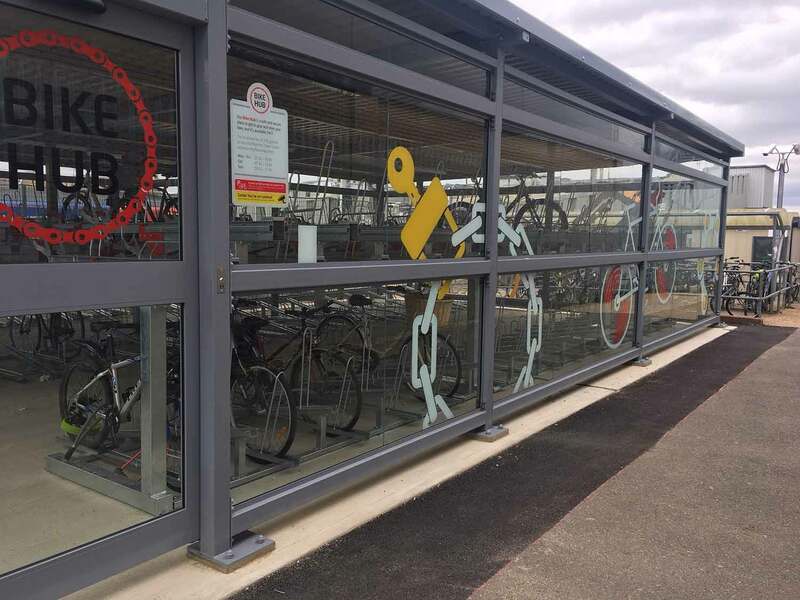 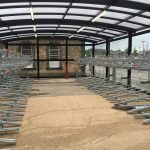 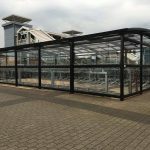 Increasing in popularity across the rail and transport sector are Cycle Hubs that offer more than standard cycle parking solutions. 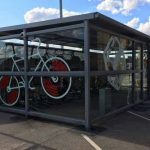 We have designed and installed many cycle hubs in train stations, at workplaces and transport hubs. 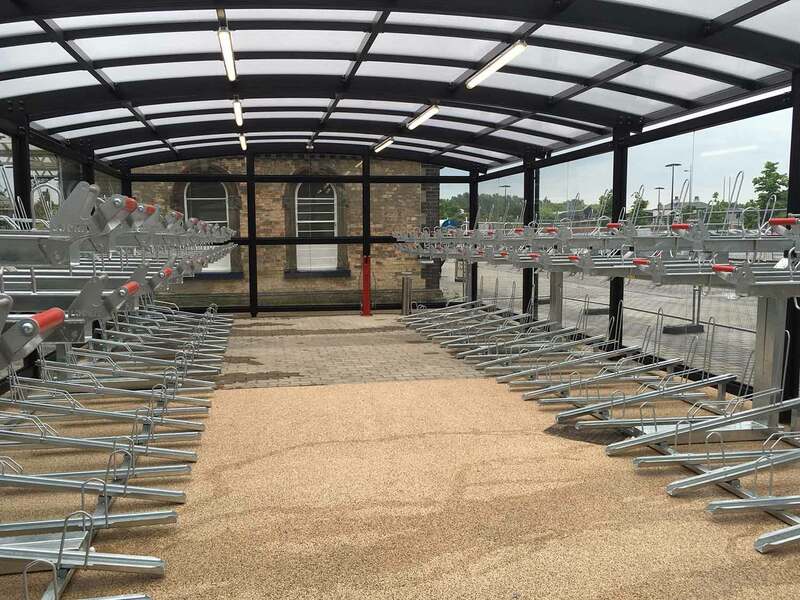 Cycle Hubs are far more secure than normal cycle compounds. 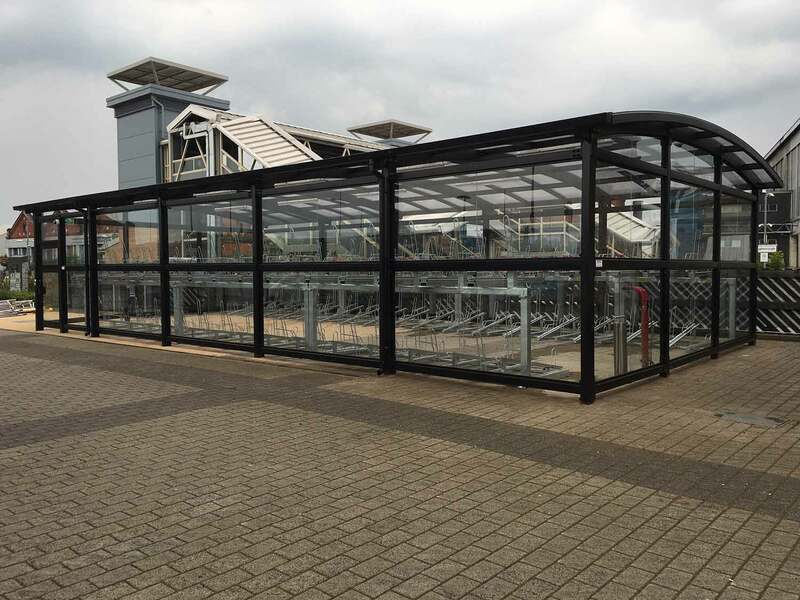 They may have additional high-security cladding such as high security mesh. 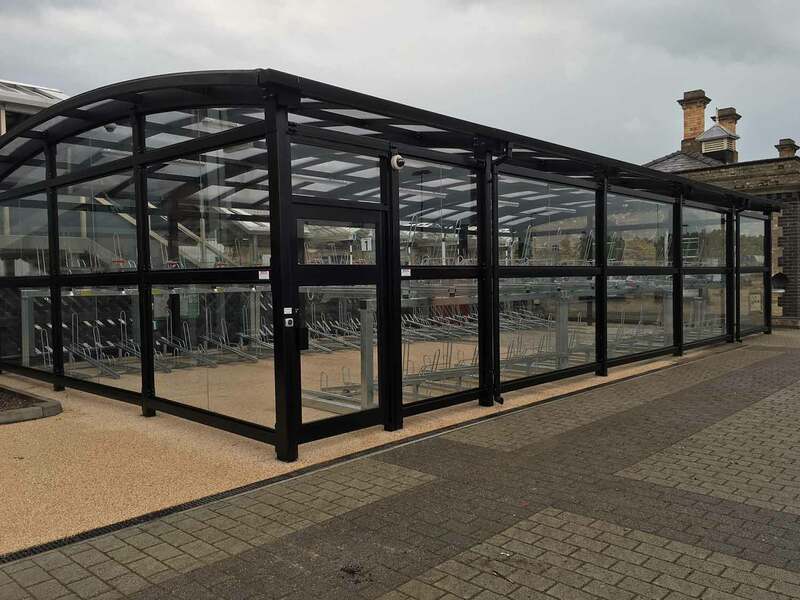 They also often have access control locking systems, lighting systems and CCTV. 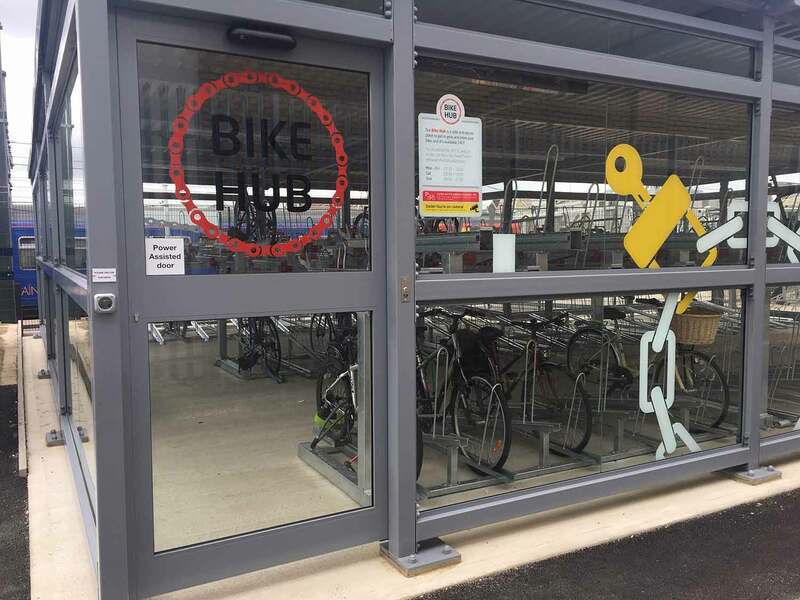 Many cycle hubs use a membership scheme to allow people to access, especially those in busy commuter environments. 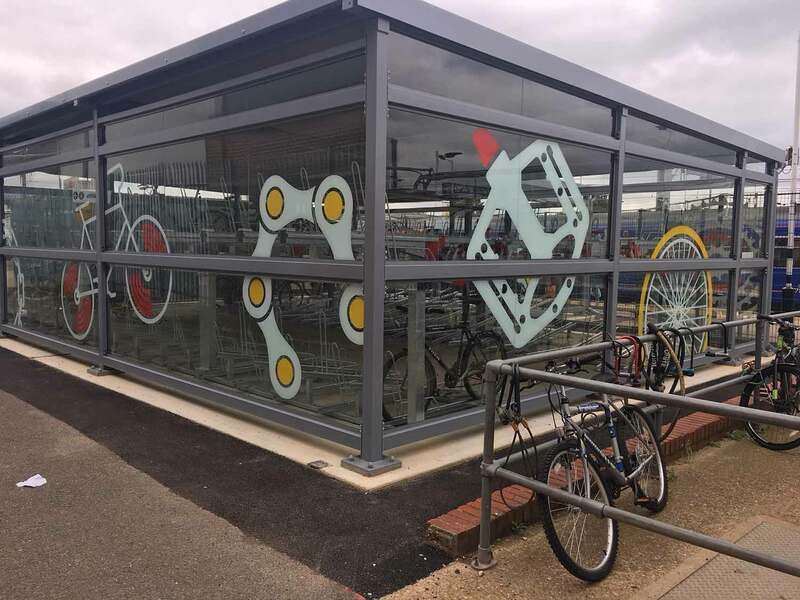 By having a membership scheme in place it allows a membership fee to be charged, and so generating income, but also gives usage information if using a Smart Access system. 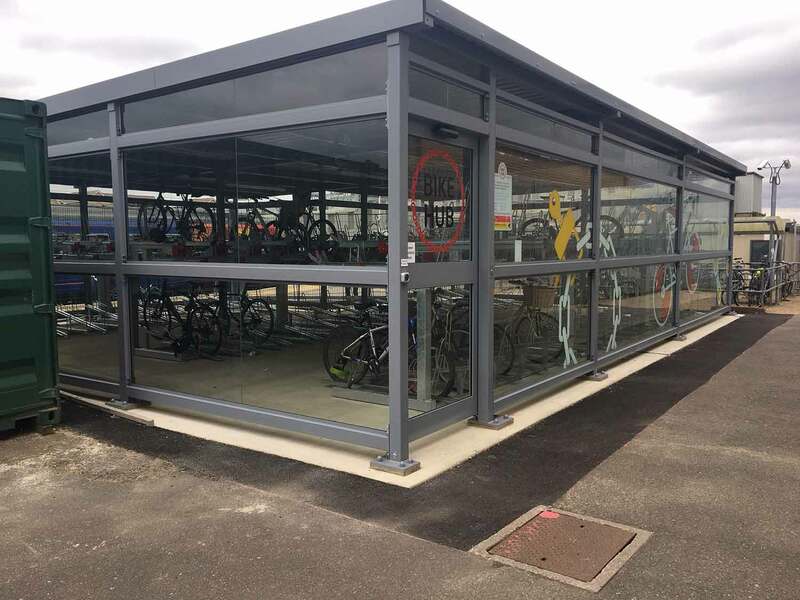 Cycle Hubs also provide additional facilities for cyclist such as public repair stands and public cycle pumps. 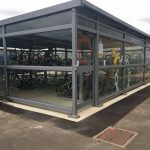 Some cycle hubs, also have changing facilities or include small retail units that are used as concessions for cycle-related businesses. 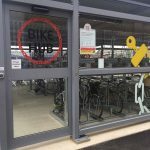 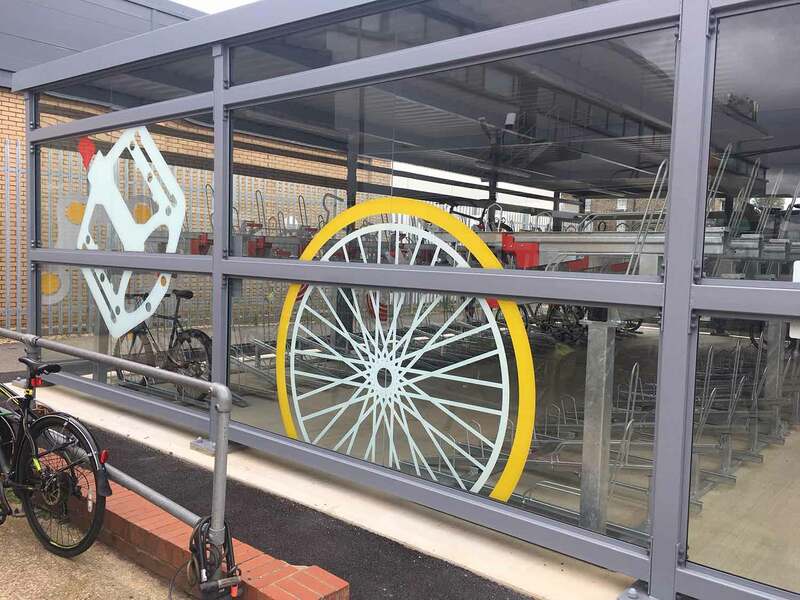 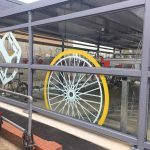 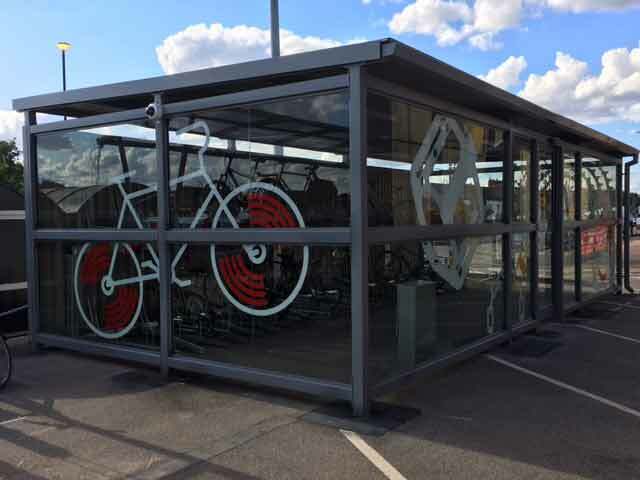 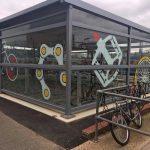 Every cycle hub is a bespoke design and through the use of materials and graphics, they can be made to fit in with the architectural surroundings.